Pablo Amaringo (1938-2009) was an Amazonian shaman who became increasingly concerned by the disappearance of Amazonian ancestral knowledge and the destruction of the rain forest. He taught himself to paint and used this as vehicle to teach a new generation the value of indigenous ways and a new kind of spirituality free from dogma. This afternoon’s talk will be illustrated by Peter’s slides and recordings, and we will explore the stories behind Pablo’s pictures and what they aim to to transmit. We will delve into the world of Amazonian spirits and beings and see what they say about restoring balance to the world. Peter Cloudsley is a musicologist, researcher and writer who has lived in Peru since 1980. He founded the Amazon Retreat Centre in 2003 and coauthored ‘The Ayahuasca Visions of Pablo Amaringo‘ published last year. Doreen Tayler – George Orwell’s Police Postings in Burma, & Doreen Tayler’s Burmese Days. 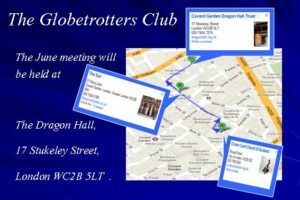 This meeting is taking place at 2.30 at the Dragon Hall, 17 Stukeley Street, London, WC2B 5LT as there is another booking at the Church of Scotland. 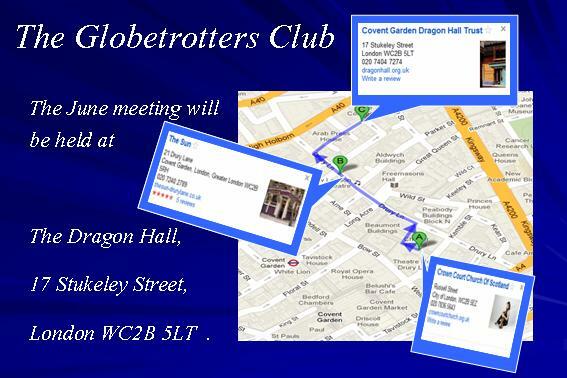 I will be attending the meeting on saturday 9th.